British Columbia's Great Bear Rainforest has been largely protected from logging in a landmark agreement among aboriginals, forest companies, environmental groups and the government. Premier Christy Clark of British Columbia announced the agreement. The land-sharing deal, 20 years in the making, will protect 85 percent of the world's largest intact temperate rainforest, located about 435 miles northwest of Vancouver. The Great Bear Rainforest, stretching from the Discovery Islands northwards to Alaska, is 16 million acres, and more than half the region is covered by ancient forests. The agreement ensures 7.7 million acres of the forests are permanently off limits to logging. Environmentalist Richard Brooks said 95 percent of the area was open to logging 20 years ago, but protests, blockades and ensuing negotiations resulted in the new agreement that ensures most of the forests will not be logged. Twenty-six aboriginal tribes, environmental groups, coastal forest companies and the government reached the agreement. It is the territory of 26 aboriginal tribes. Coast Forest Products Association chief executive officer Rick Jeffery said the deal involved complex talks between groups with opposing points of view, but compromise and success was achieved over time. "It's unprecedented in the history of our province," said Jeffery. "It's a unique solution for a unique area." The agreement also ends the commercial grizzly bear hunt and protects habitat for the marbled murrelet, northern goshawk and mountain goat. 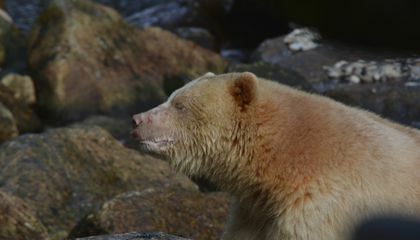 The area was officially named the Great Bear Rainforest by then-premier Gordon Campbell in 2006. Environmentalists had given the area the name years before that in an effort to protect the central coast from logging. 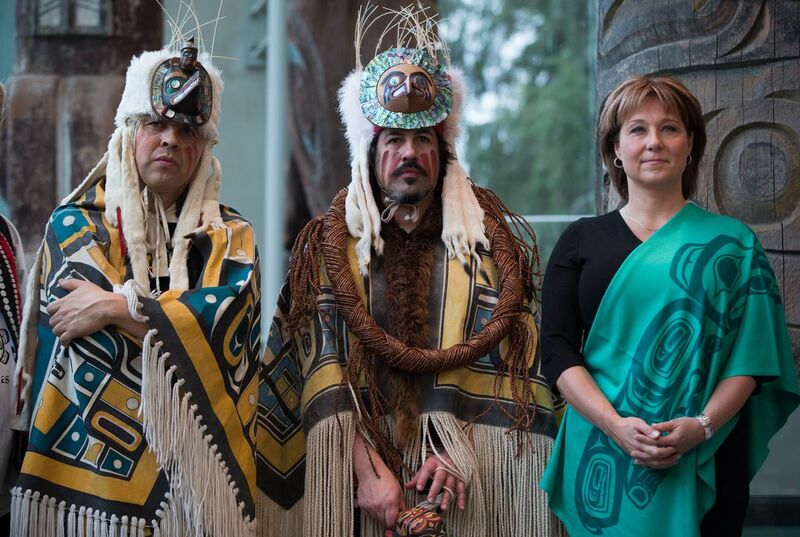 This article is about a new agreement between the native tribes native to the area of the Great Bear Rainforest and forest companies and other groups that will now protect 85 percent of the rainforest, which is the largest temperate rainforest. Compromising to create this agreement took about 20 years, but now the forest will be protected from logging and grizzly bears will no longer be commercially hunted. This relates to civic engagement because multiple groups became involved in an issue that they thought was important, and by working with other groups for at least 2 decades, they were able to make an agreement to protect the a natural habitat for wildlife and save a lot of rainforest. This shows that commitment to an issue can allow you to change the policies of the government and companies positively. I think that people need to be more mindful of the animals if they are going to try and cut down trees. Many people have different views about what they should do. Many different groups and forest companies are arguing about this. Many groups and companies had argued but an agreement was reached. They would protect the habitat of the animals and will end the commercial grizzly bear hunt. There are also 26 aboriginal tribes living there. I think that it is great that an agreement was reached to help protect the animals and their habitats. The Canadian province of British Columbia is home to the Great Bear rainforest which is the largest intact temperate rainforest in the world. Logging companies began to take interest in this land in order to help their business however, a land-sharing agreement was reached that will protect. Along with the protection of this land, commercial bear hunting has been outlawed. Civic engagement is represented because environmentalist groups protested logging companies from being allowed to cut down trees in the forest. 26 tribes reside in the forest and participated in coming to an agreement regarding rainforest protection. I didn't even know there was a rain forest in Canada. I thought they were all located in Central America and South America. Its interesting to know that people still care about the animals. I can't believe that Canada is protecting the rain forest. It is very nice of them to do that. But it will be a very hard work to stop people from doing that because we need paper and also other stuff that are made from wood. And also trees make air. SO maybe they should do it or maybe they should not do it. CTQ: Compromises were required so that they could work out a deal between two sides with completely different ideals. Compromise was required because there was a disagreement on logging. Compromises were required because the deal involved complex talks between groups with opposing points of view. The Canadian province of British Columbia is home to the Great Bear rainforest which is the largest intact temperate rainforest in the world. Logging companies began to take interest in this land in order to help their business however, a land-sharing agreement was reached that will protect. Compromises were required because no two sides of people are going to agree on one specific thing.